Bariatric Surgery is a popular option for obese people to reduce and maintain their weight. Bariatric surgery modifies the gastrointestinal tract so as to either reduce intake of food, or the absorption of nutrients by the body. However, in order to qualify for bariatric surgery, patients must achieve a certain weight. The National Institutes for Health (NIH) has established some guidelines for Bariatric surgery. Even Insurance companies require a physician-supervised weight loss program to cover bariatric surgery. 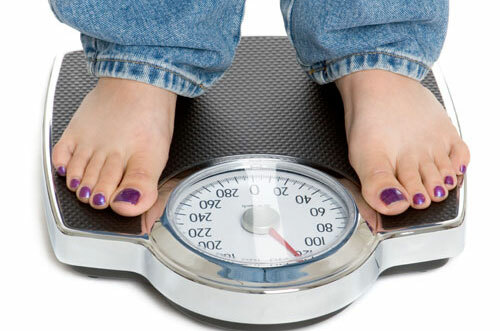 Needless to say, a weight loss program is the first step before you undergo bariatric surgery. Rani MD offers a 6-month guided weight-loss program that is personalized for you. It includes a personalized counselling session to induce changes in your lifestyle, and a diet program designed by a registered dietician. All these go a long way in helping you maintain a healthy lifestyle and hence healthy weight. The personalized counselling is aimed at inspiring you towards a healthier lifestyle and providing you tools to change unhealthy behaviours. Result: a positive and permanent change in outlook towards diet, weight and lifestyle. What does the Weight-Loss Program include? The program will guide you on how to set goals, the types of physical activity which must be included in your daily regimen, the basics of weight loss, weight maintenance and exercise, and finally – a healthy diet program. The diet program includes diets to be followed before and after the bariatric surgery as well as in general, for a long-term healthy lifestyle.